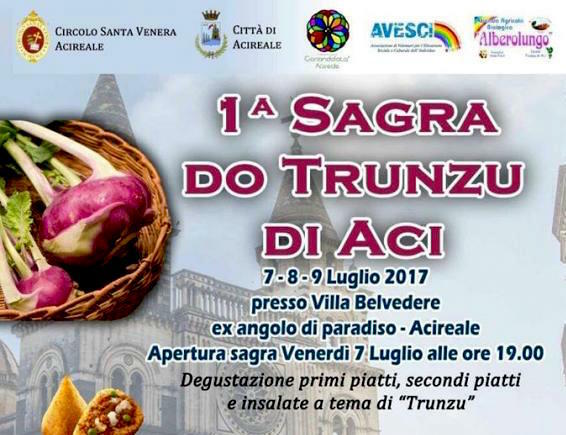 Sagra do Trunzu of Aci 6-8 July 2018 in Acireale (CT) the event, which takes place in Piazza Peppino Impastato, formerly Piazza Cappuccini, aims to make known to visitors of the hinterland and tourists of the area, the culinary traditions prepared by expert chefs with the “trunzu di aci”, recognized as a slow food product. 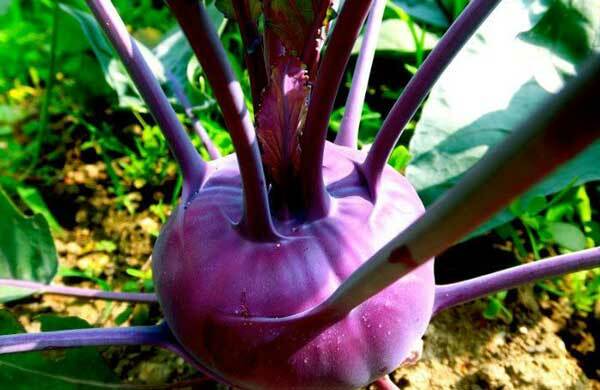 The cabbage trunzu is a kohlrabi (Brassica oleracea var. Gongylodes) always cultivated in the Catanese, in particular in the gardens of Acireale and nearby places. It is small in size but is recognizable in particular because the edible part has purple streaks, common to many many vegetables grown in the lava fields of Etna. Like all cruciferous or brassicaceae (cabbage, radish, broccoli, etc.) it contains many minerals and vitamins; medical research also attributes a strong detoxifying action to these vegetables to prevent the onset of tumor forms. Properties enhanced by the land of particular quality and the environment in which it is grown. 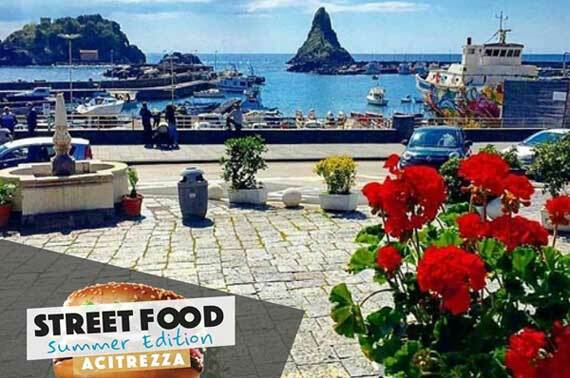 Since the first half of the twentieth century the cabbage trunzu (the name takes up an epithet with which the people of Catania make fun of the inhabitants of Aci) was the protagonist on the fruit and vegetable markets of the nearby capital city. In the 1940s cabbage cultivation decreased, supplanted by more profitable productions. After the Second World War the cultivated areas near the city of Catania in general decreased, the city has expanded to excess and the shopping centers have multiplied, many farmers are emigrated to the north or to America, others have instead transferred the business to the Ragusa area. Today, in the historic area of ​​production, the gardens cultivated with cabbage trunzu do not reach the hectare of surface, and many crops have also extended to other areas of Etna: to Milo, Adrano, and other vegetable gardens of the belt. The Catania market requires this specialty, but the cultivation techniques have changed compared to seventy years ago, the cabbages are often excessively driven with chemical fertilizers and, for this reason, three crops are obtained each year, when in the past one was obtained, at most two.